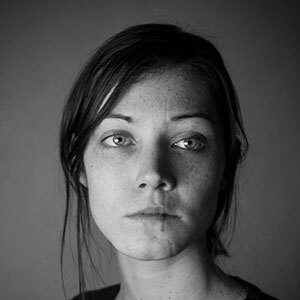 The 2018 contest judge is Sarah Gerard. 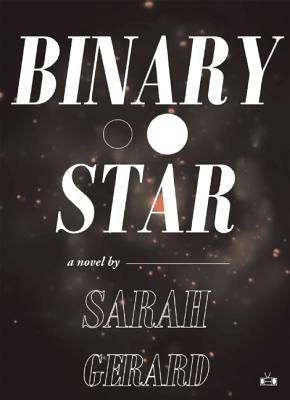 Sarah is the author of Sunshine State (Harper Perennial, 2017), Binary Star (Two Dollar Radio 2015), and True Love (Harper Books, forthcoming 2020). 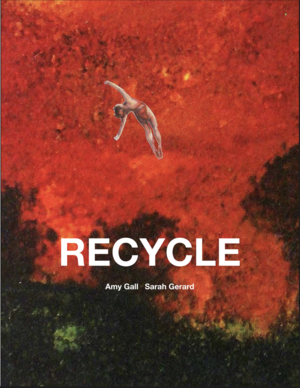 She also co-authored the art book, Recycle (Pacific, 2018), with Amy Gall. If you are a family member, coworker, or student of the judge, you are ineligible for this contest. Submissions must be received between April 1st, 2019 and July 1st, 2019. All submissions must include a $15.00 entry fee. The winner will be announced on or around September 15th, 2019. 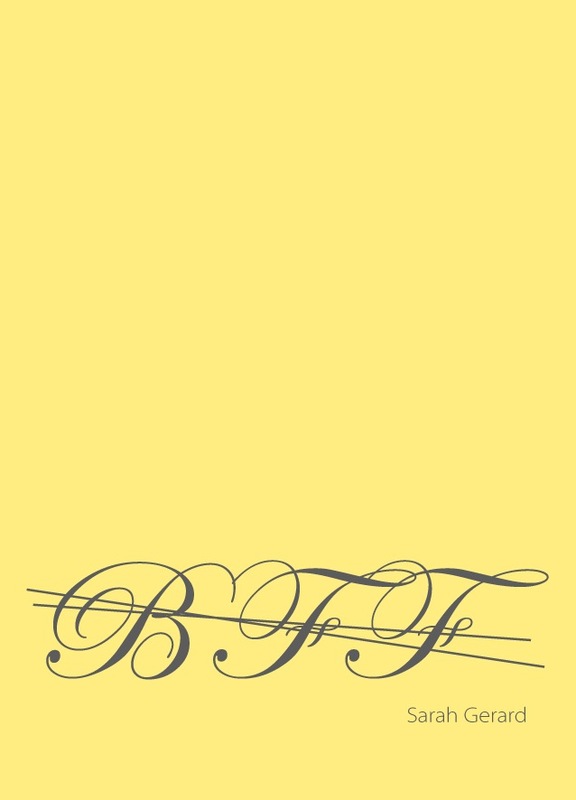 All manuscripts must be submitted through our Submittable page between April 1st, 2019 and July 1st, 2019. Your submission may include any combination of flash fictions or short stories up to 7,500 total words. Upload your submission as a single manuscript file. Your name should not appear anywhere on the manuscript. The judge reads blind, and she will recuse herself from considering any manuscript where the writer is identifiable. In the unlikely event that the judge is unable to select a winner, The Conium Review editorial staff will make the final decision. Submissions must be unpublished, original work. Simultaneous submissions are allowed, but you must withdraw your story immediately if it is accepted elsewhere. If you withdraw your submission, the entry fee is not returned. 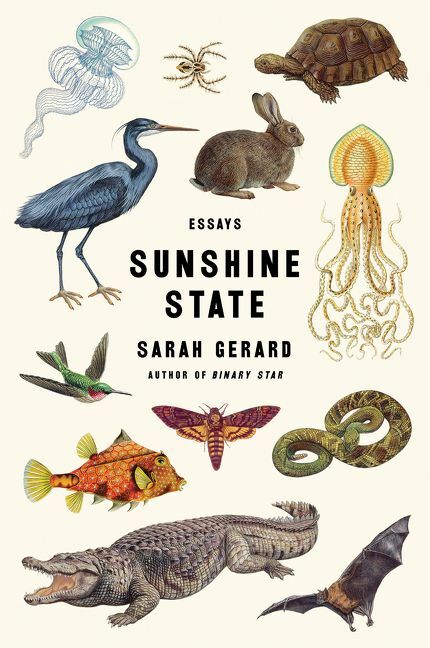 Sarah Gerard is the author of the essay collection Sunshine State (Harper Perennial), a New York Times critics’ choice, the novel Binary Star (Two Dollar Radio), a finalist for the Los Angeles Times first fiction prize, and the forthcoming novel, True Love (Harper Books, Winter 2020). Her short stories, essays, interviews, and criticism have appeared in The New York Times, T Magazine, Granta, The Baffler, Vice, and anthologies. Her paper collages have appeared in Hazlitt, BOMB Magazine, Epiphany Magazine, No Tokens Journal, and the Blue Earth Review. Recycle, a co-authored book of collages and text, was published by Pacific in 2018. She has been supported by scholarships and fellowships from Yaddo, Tin House, PlatteForum, and Ucross. Sarah is the 2018 – 2019 New College of Florida Writer-in-Residence. 2018 Innovative Short Fiction Contest, judged by Maryse Meijer. Winner: Emily Wortman-Wunder. 2017 Innovative Short Fiction Contest, judged by Stephen Graham Jones. Winner: Kevin Finucane. 2016 Innovative Short Fiction Contest, judged Lindsay Hunter. Winner: Kathryn Hill. 2015 Innovative Short Fiction Contest, judged by Amelia Gray. Winner: Emily Koon. 2014 Innovative Short Fiction Contest, judged by Manuel Gonzales. Winner: Tom Howard.